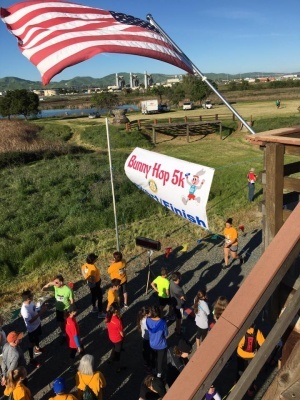 Join us for our 4th Antioch Rotary Club Bunny Hop 5K Saturday April 20, 2019 at 9:00 a.m.! 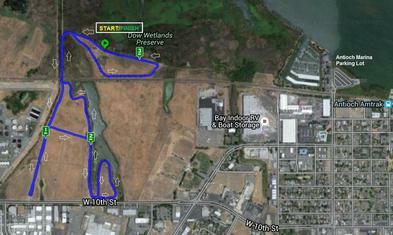 Warm up with a lovely .75 mile walk from the Antioch Marina to the start in Dow Wetlands. You are welcome to run for time, or run/walk for enjoyment! 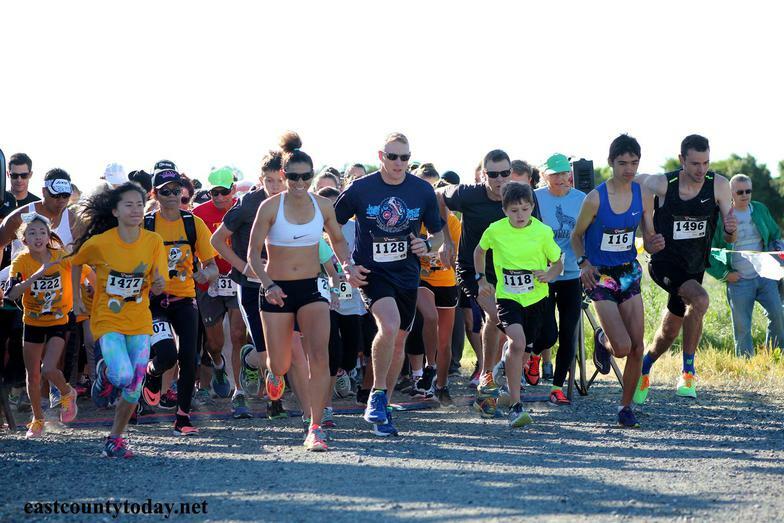 During your race, you'll enjoy beautiful views and wildlife! 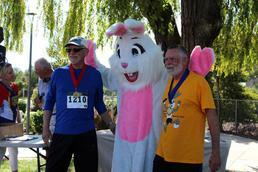 Once you have completed your race, we'll return to the Antioch Marina for awards. 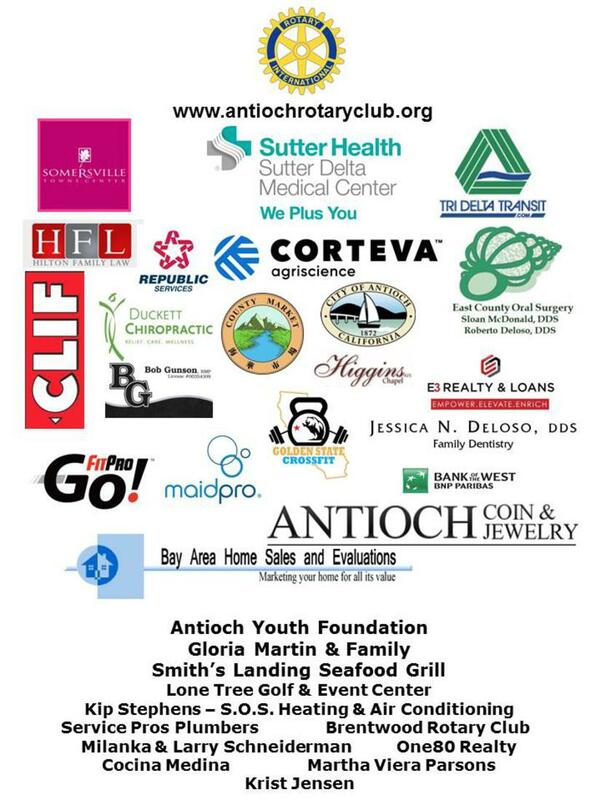 We have a strong focus this year on our local Antioch High School Scholarships and proceeds from this fundraiser will also allow us to continue supporting programs in the Antioch Unified School District. Participants that sign up by April 6th will receive a T-shirt. 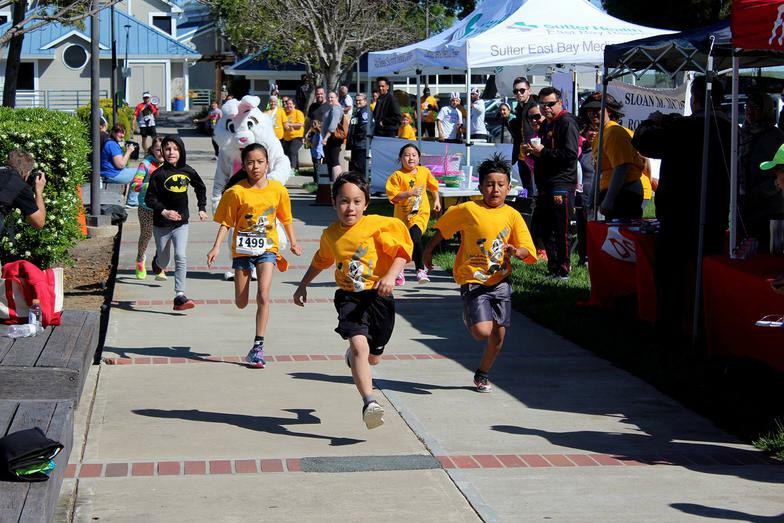 There will also be a FREE kids fun run ages 6 and under at Antioch Marina following the 5K at the Antioch Marina. Please sign up your child for this event also! The top male and female will get a plaque and top 3 winners of both male and female in age groups will get a medal. 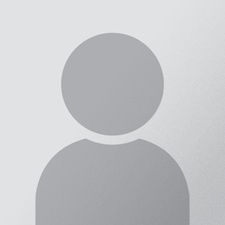 The age groups are 9 & under, 10- 14,15-19, 20-29, 30-39,40-49,50-59, 60-69, 70-79, 80 and over.